Barbra drawing. i tried with my limited amount of talent to draw the greatest star- yes i realize the eyes are much too big and other things are mis proportioned but 저기요 i tried!. 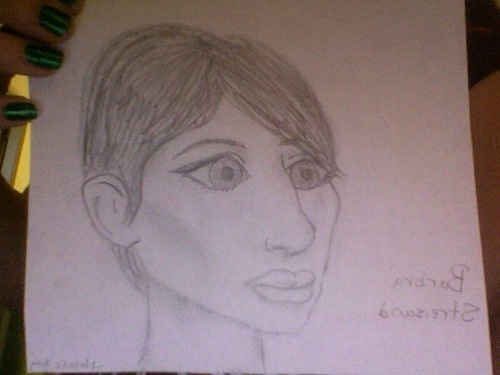 Wallpaper and background images in the Barbra Streisand club tagged: barbra streisand fan art drawing black and white babs young. i tried with my limited amount of talent to draw the greatest star- yes i realize the eyes are much too big and other things are mis proportioned but 저기요 i tried!